Hyundai’s purpose-designed Fuel Cell Electric Vehicle (FCEV), the NEXO will be launched in Australia in early 2019. This follows a series of demonstrations Down Under to politicians, bureaucrats, dealers and consumers with a first generation FCEV, based on an ix35. Nexo goes into production in December 2018. 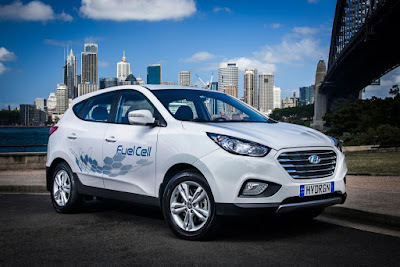 Hyundai continues to gather partners in Fuel Cell development, following a formal link with both Toyota and Audi. 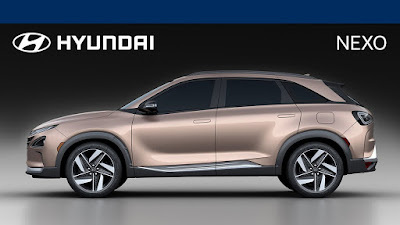 Together with the results of intensive work by Ford and Mercedes-Benz, via its former joint venture American Fuel Cell Company (AFCC), the development of commercially-acceptable Fuel Cell-powered vehicles is quickly gathering pace. 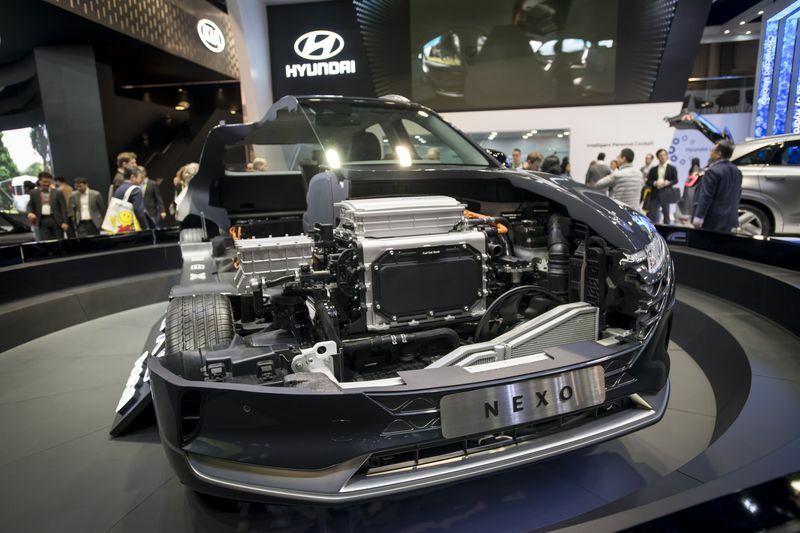 Hyundai has also developed strong links with the British fuel cell specialist ITM Power, which has established an Australian base and is working closely with Hyundai Australia, building up to the 2019 launch of the NEXO. 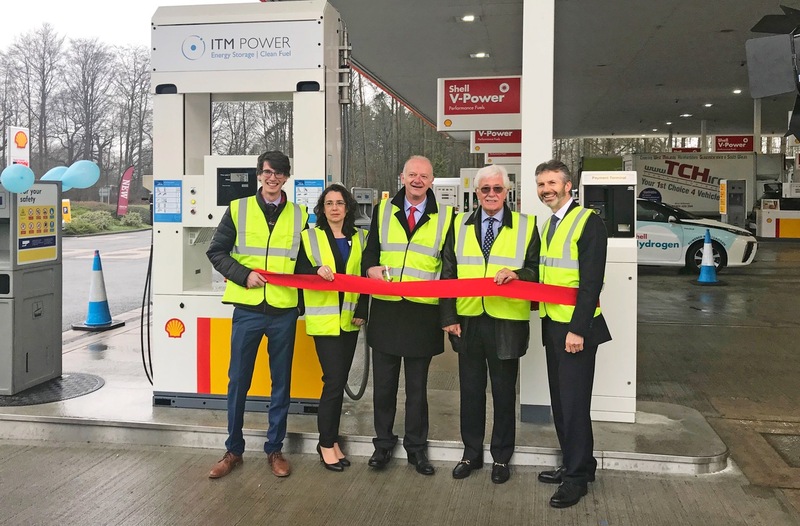 Recently ITM Power celebrated the opening of its first co-operative domestic ‘forecourt’ refueling station at Beaconsfield on the M40 motorway between London and Oxford . These are all important ‘baby steps’ for the mass development of fuel cell powered vehicles. The potential long-distance coverage of an FCEV, plus the ease of refueling (almost identical to fuelling a petrol/diesel vehicle) are two elements of FCEV acceptance which cannot be ignored. The power source for FCEVs of course is Hydrogen gas, where the final emission is simply water vapour (which should hold huge appeal to the Greens and the Socialist Left parties), however, therein lays the only potential hiccup in the development and sale of mass-produced FCEVs. 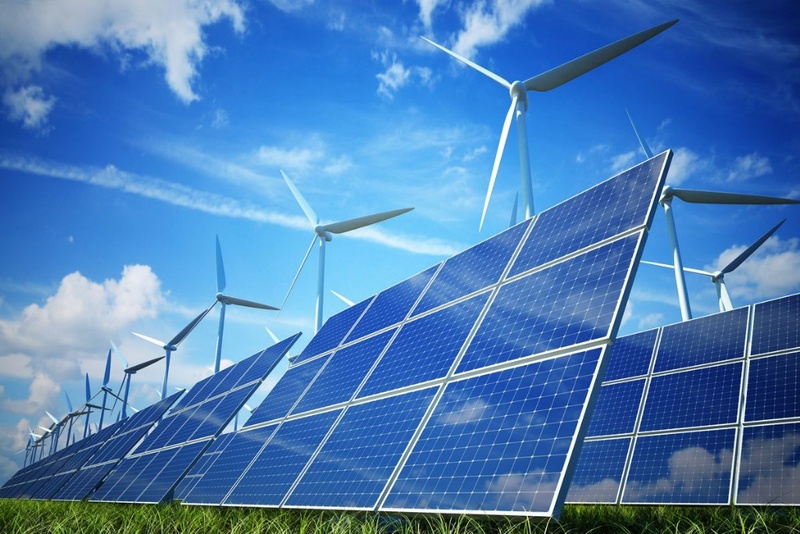 It takes huge amounts of electricity to ‘manufacture’ hydrogen gas, which will have to come from the national electricity grid. So whilst the principles behind us all driving FCEVs are sound, it will only be a feasible environmental benefit when that electricity is provided by electricity generated by ‘renewables’. However, at this stage we are unable to generate even low limits of sustainable baseload power from renewables to supply national power grids, so that’s a big hurdle to overcome if we are all to be driving vehicles powered by fuel cells, which emit nothing more than water vapour. Whomever solves that problem will probably win not only a Nobel Prize, but the hearts and minds of everyone in the world who remain committed to environmentally-friendly answers to the problem of vehicle emissions – and that includes trucks and buses as well as cars. NOTE: More from ITM Power: The Beaconsfield site is the first of the four ITM Power has around London which is actually under the canopy of a conventional filling station. ITM Power is liaising with Shell to locate another five in London, Gatwick and Swindon (where Honda’s factory is located). All the dispensers are linked to an electrolyser on site which manufactures hydrogen ‘on the spot’ and the power is generally linked to a sustainable source - wind generator, solar display or, in the case of Beaconsfield, to Shell’s own power company which does get its power from the grid but puts much more sustainable power back into the grid throughout the UK. In Sheffield ITM Power operates a council-owned wind generator linked to the electrolyser. One of the most impressive things about ITM Power is that the company has recognised from the start that hydrogen made using renewables is the only environmentally-responsible way to manufacture hydrogen. However, please note that this initiative is driven by private enterprise, not government. That's because the fossil-fuel companies are a very powerful lobby group in the UK, USA and Australia. TESLA MODEL X P100D - POWER TO BURN!